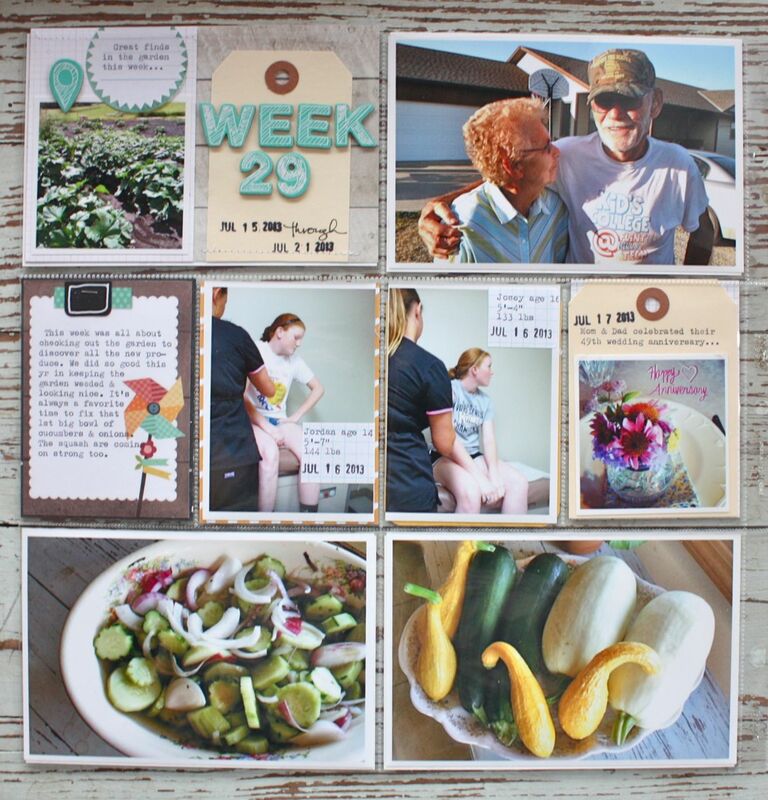 My Project Life Week 29 is in the books. 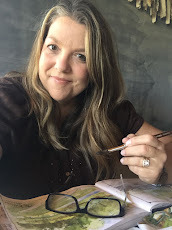 For this week I kept it very simple so that I could catch up on a few weeks before we went on vacation. 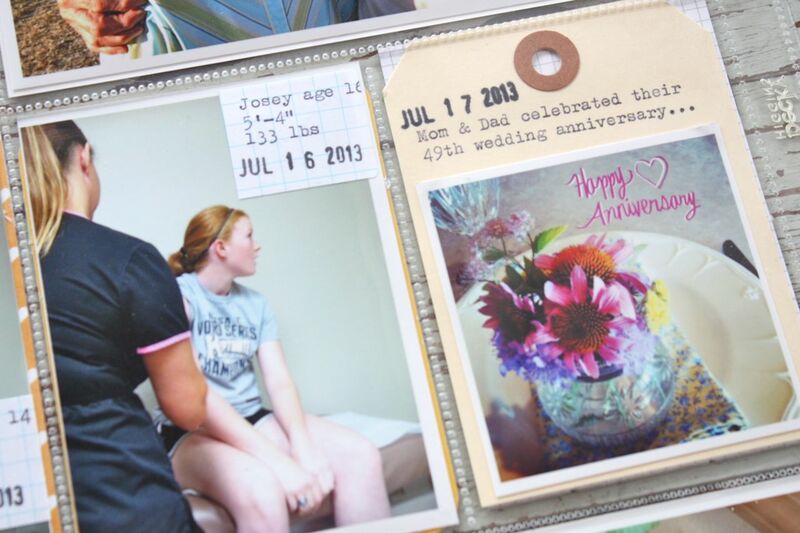 We were knee deep in Summer activities which included trips to the lake, picking the first of the garden veggies, grilling, going to the movies, celebrating my parents' 49th wedding anniversary and getting school physicals. I used handmade journaling cards from my stash for any filler cards which made the spread come together quickly. 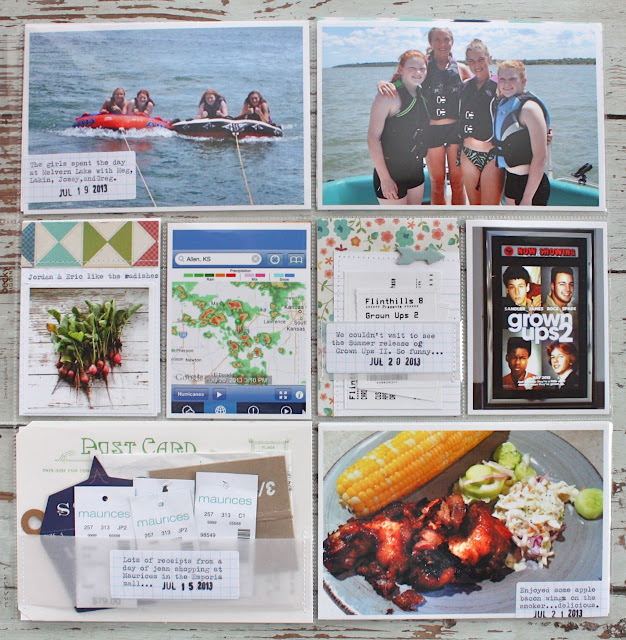 I used lots of my Grid Paper Labels for easy typed journaling. Some weeks it's all about getting the photos and stories captured in a quick manner. 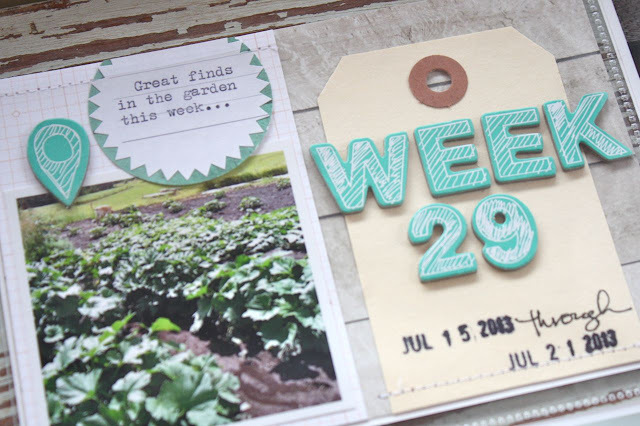 I used a manila tag from my shop for the title insert along with some chipboard letters. The starburst sticker with typed journaling is also from my shop. Here I used a Green Postcard Tag to create a vellum pocket. The tag size fits perfectly into a 4 x 6 slot. I inserted lots of price tags and clothing labels from a shopping trip for the girls. A typed Grid Paper Label was stuck on the vellum for some easy journaling. New garden pickings here along with shots for the girls. Here I used a Large Manila Tag trimmed down for an insert with a mini Instagram photo. I used the Beautiful Mess app for the journaling on the photo. 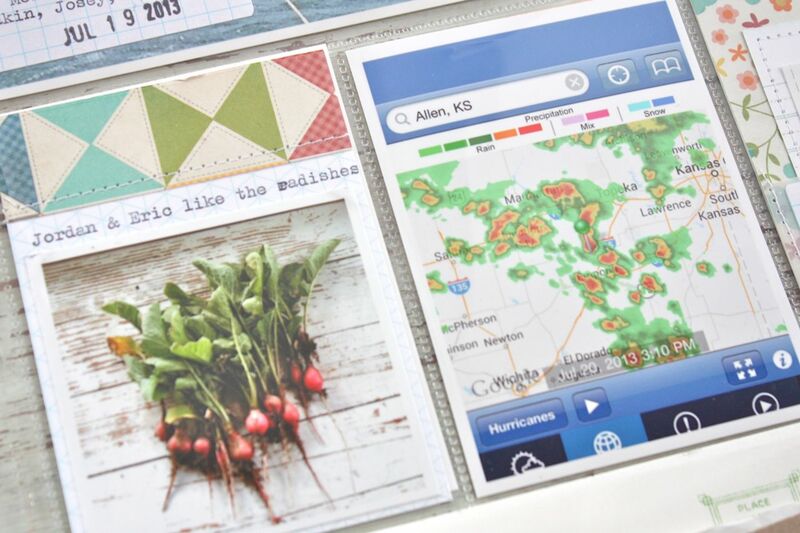 A shot of our first radishes on a handmde journaling card + the weather map. Here I took a handmade journaling card that I had in my stash and stitched on a strip of vellum to create a fun pocket. 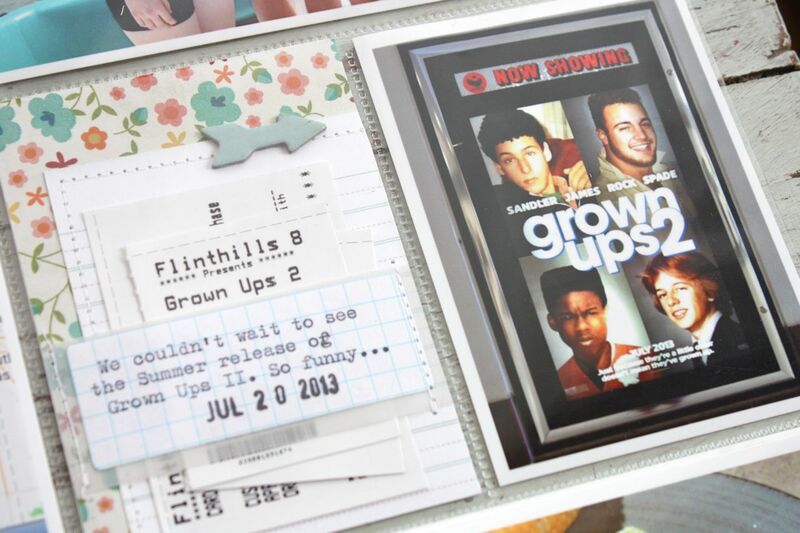 I slipped our movie tickets inside. 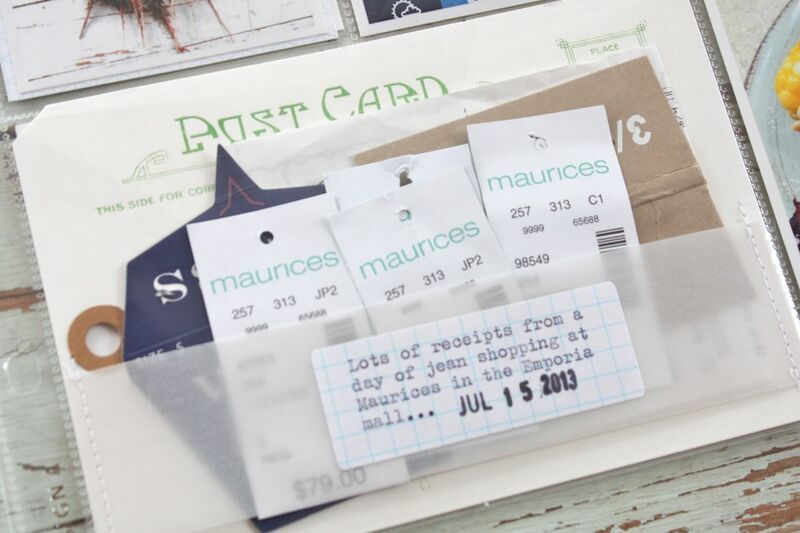 The Grid Paper Labels are perfect for adding journaling to the little vellum strip. On the right I snapped a photo of the movie poster while at the theatre. That's it for today. 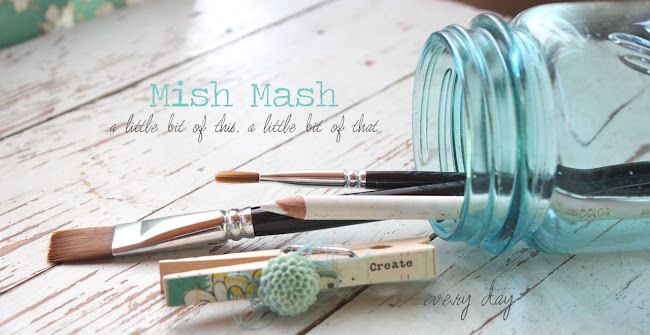 My next few weeks of Project Life will feature products from the September Gossamer Blue kits. I'm working on photos for my Project Life planner so look for that post this week sometime. 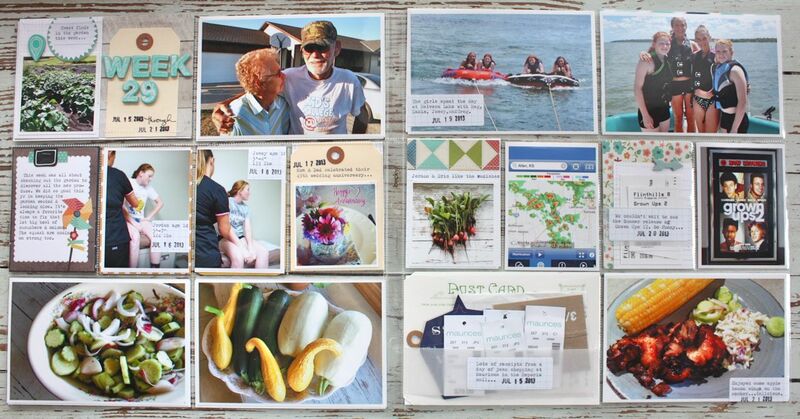 Plus I have lots of cards to share this month that I've been creating for gifts. See ya soon! I love seeing your project life pages, but also your general papercrafty goodness - thanks for posting fun, colorful snippets of life. adorable projects!!! you inspire me!!!!! Michelle I am loving your PL pages. They are coming out so good. You are giving me tons of ideas and inspiration for when I start my PL album. I plan on starting right after the new year.